Regulated cryptocurrency gambling is about open up across a large swathe of Europe. Announced today, major eSports platform Unikrn has been awarded a gambling license in Malta, a move that will open up its platform to real-money wagering via its UnikoinGold crypto token. UnikoinGold – which is based on the ERC-20 ethereum standard and is currently being distributed via a token sale or ICO – is being deployed as a medium for real-money wagering in licensed jurisdictions. And, with the Malta licensure, that will mean 80 percent of the European continent. The company formed Unikrn EU through a joint venture with RBP, a leading online gambling platform in France boasting over 300,000 registered users and 1 million unique monthly visitors. 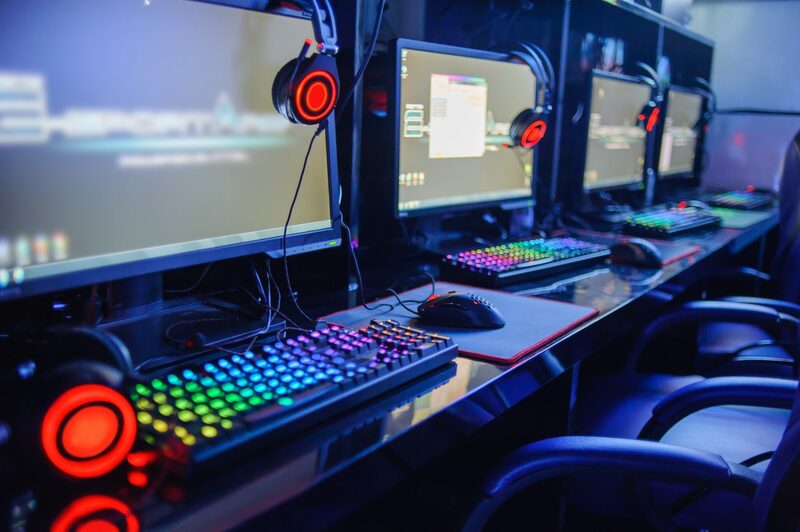 Further, eSports – video games played competitively for both online and in-person audiences – are surging in popularity with young people, and are widely considered to be the fastest growing “sport” in the world. Market research firm Newzoo estimates that global eSports revenues for 2017 will top $696 million – a 41 percent year-over-year jump – with that figure predicted to reach $1.5 billion by 2020. As profiled by CoinDesk, Unikrn has won the backing of high-profile investors like Mark Cuban, Ashton Kutcher and Elisabeth Murdoch. Until now, Unikrn had only offered real-money betting in Australia and the United Kingdom – the only two nations where it held gambling licenses. It offered free betting in other jurisdictions on popular first-person shooter and multiplayer battle arena video games such as Counterstrike: Global Offensive, League of Legends and Dota 2. This was all done through its older free Unikoin tokens, but these are now being retired thanks to the introduction of UnikoinGold and its ICO (now reaching its close). The Malta licensure and rollout of the UnikoinGold token are critical steps toward migrating the company’s free-play bettor base to real money, as well as broadening the number of non-betting related uses that a token owner can derive from holding them. Another free token, UnikoinSilver, will be launched to keep players in non-licensed areas engaged, though these tokens can’t be traded on secondary markets. For Sood, the decision to transition away from the strictly free-play token was straightforward, particularly as his team had proved the concept of a tokenized scheme for building its global community when it released the original Unikoin two years ago. Part of the new token’s appeal is that participants, whether gamers or spectators, don’t necessarily need to wager to earn tokens. For example, tokens can be earned by playing in a tournament or by just watching a match online or in person. Both the betting and non-betting appeal of eSports has sparked great interest among the global gambling industry, as well as Las Vegas casinos, all of which are desperately seeking ways to appeal to younger audiences (seven separate panel sessions were held on the topic at last week’s Global Gaming Expo in Las Vegas last week, for example). “Walk through any slot floor and you will see more walkers and wheelchairs than at a Jimmy Buffet concert in a retirement home,” Sood said of the industry’s demographic struggles. But the only way to bring about this revolution in gambling, according to Sood, is to play by the rules. The Malta licensure, he argued, highlights the company’s commitment to providing its customers a safe, legal and regulated ecosystem that is underpinned by the token. And, notably, Malta is seeking to become a global leader in legal and regulated cryptocurrency gambling.